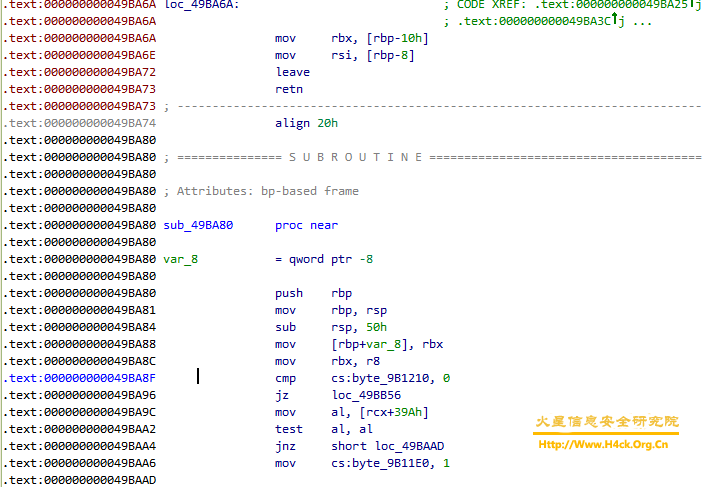 Usually via the graph mode we can clearly see what and how the subroutine did,however lucky is not all the time with us,u may get an error message like above. 3. a sp-anylized failure happened . 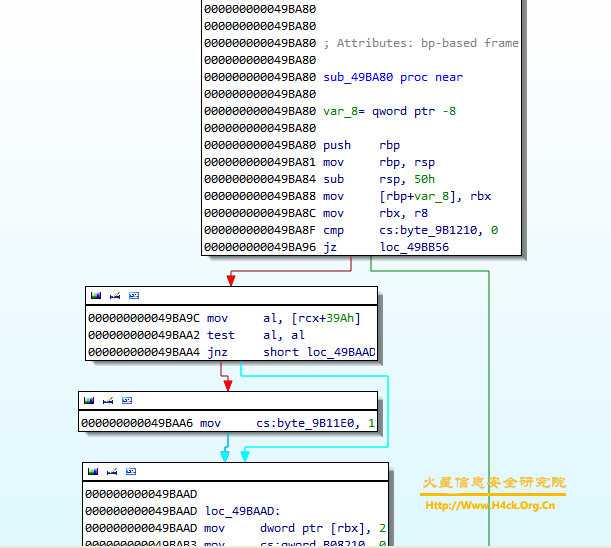 in this picture the red lines is still not recognized by the ida,if these codes are useful u have to fix them too. 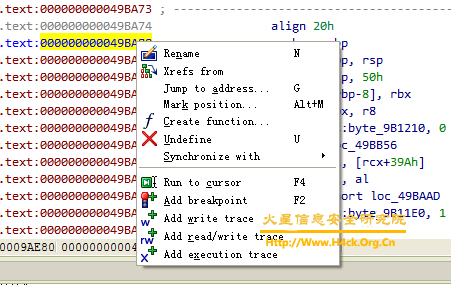 then u can press the space button to view the code in graph mode. if it not works ,u can uncheck the BP based frame check box.also if there are too much errors u have to change the process options when u load file . that’s all.hope it useful to u.